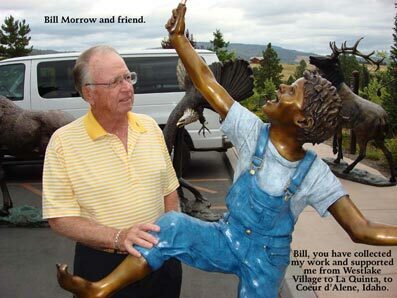 Please click any picture to see more details on the people and bronze works shown. 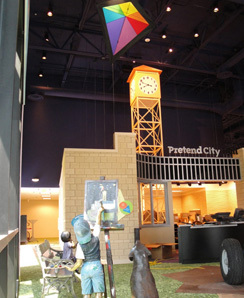 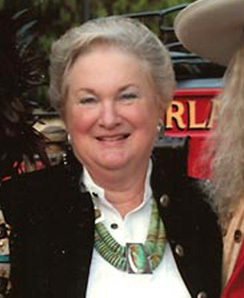 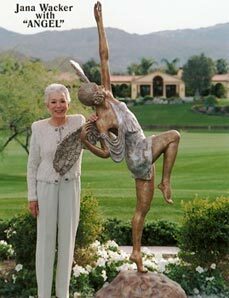 Her guidance and leadership brought Gene's dream of a world class museum to a reality for all to enjoy. 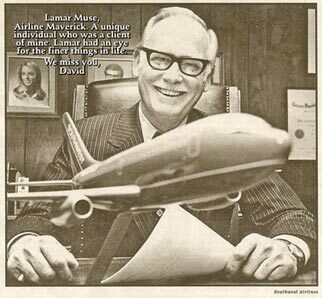 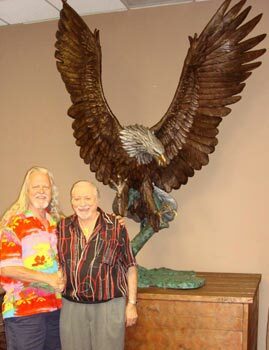 in his office with "Pride"
A respected friend and supporter. 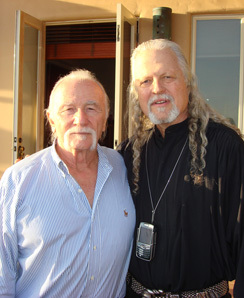 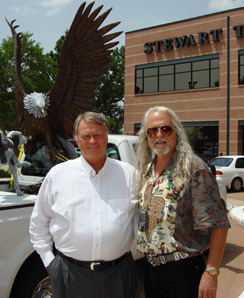 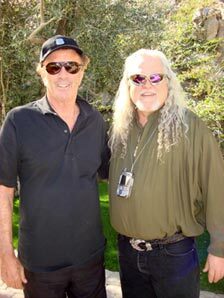 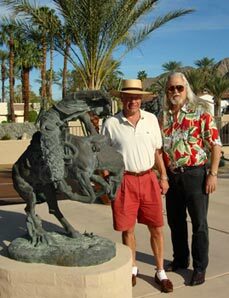 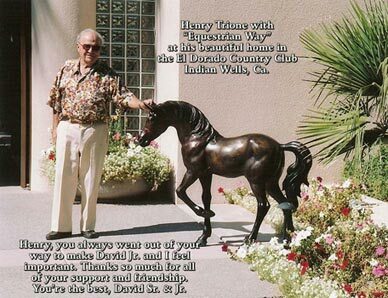 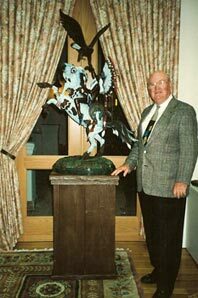 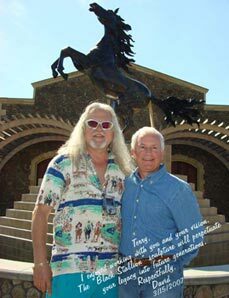 Terry Maglich with "Black Stallion"
with "Hear No, See No, Speak No Evil"
Architectural genius, what an inspiration! 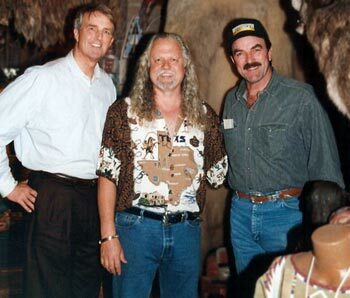 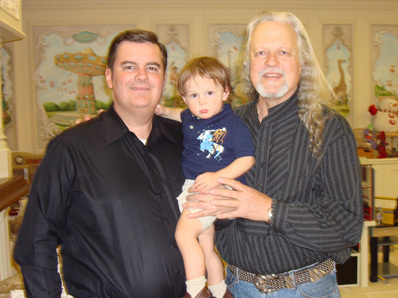 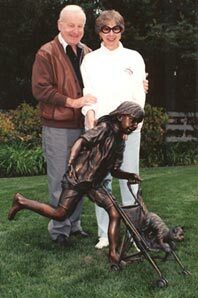 Pro Baseball Scout and gentle giant with "Bogie Frogawski"
Los Angeles with "Barbeque Bud"
with Founder David L. Spellerberg and son David Jr. 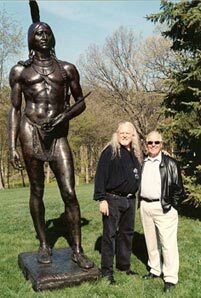 Friend and supporter, with his Best Buddy Chico the "Standing Chimp"
Entrepreneur and philanthropist, inspiring in every way, with "Massasoit"
Leader, Confidante, Patriot, Entrepreneur, Respected by all. 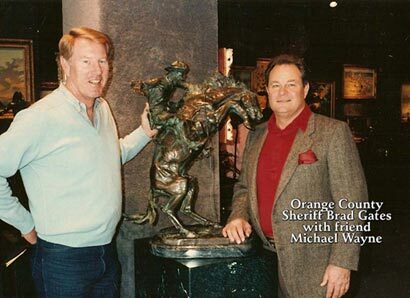 standing with "Taking A Break II"
"A sole of a shoe maker"
Orange County Sheriff Brad Gates. 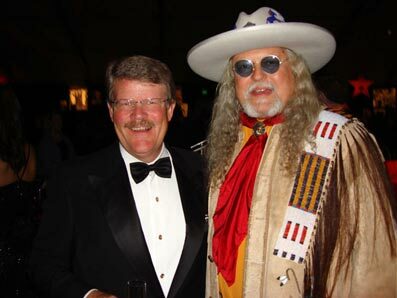 A friend and supporter, one of the really great guys in a white hat. 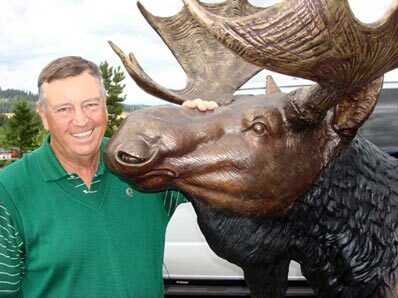 Lindsey Williams with "Bull Moose"
A very proud and devoted father to all of his children. 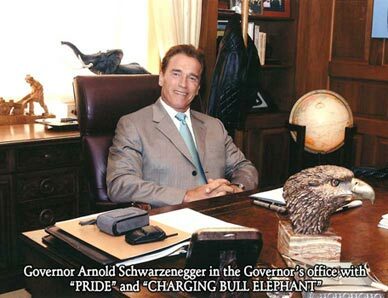 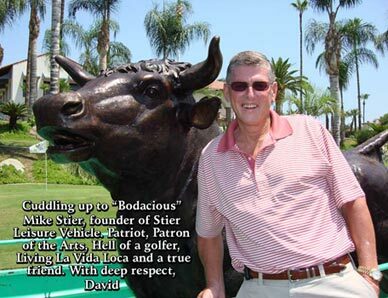 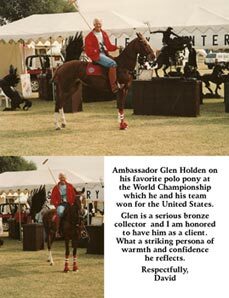 Polo, exotic cars, golf, Wildcat Oilman; Joris has done it all! 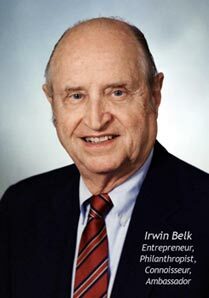 A Real Life "Injin" who made it big in the "White Man's" world. 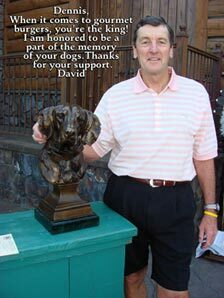 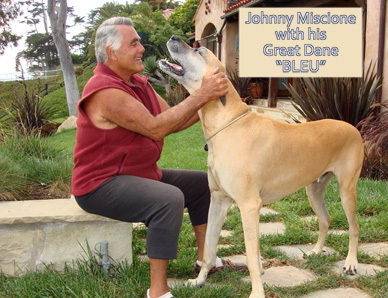 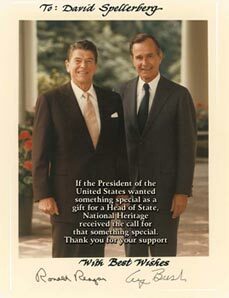 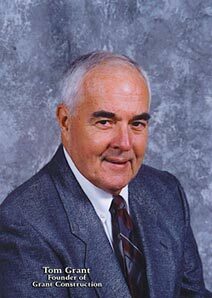 A loyal friend and supporter, respected by all who know him. 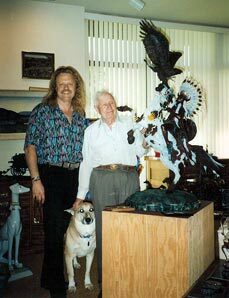 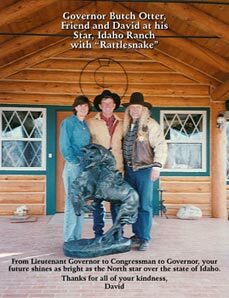 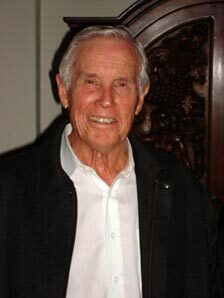 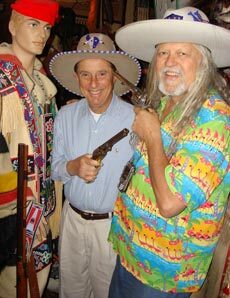 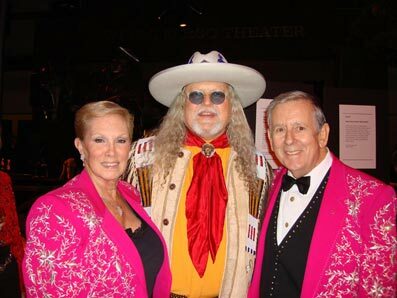 Derek Povah's knowledge of the Old West, horsemanship, and guns that created the myths and legends of our heritage is inspiring to all who have the privilege to call Derek a friend. 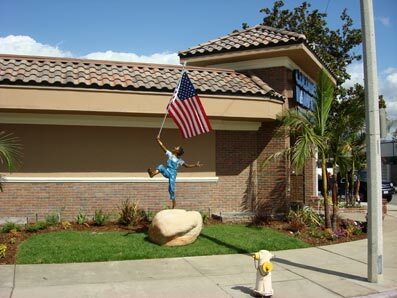 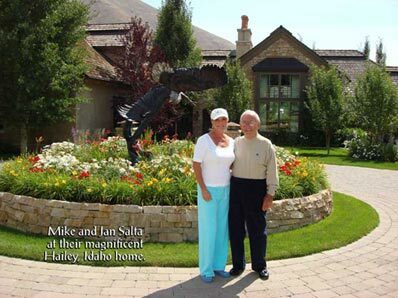 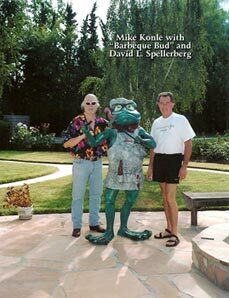 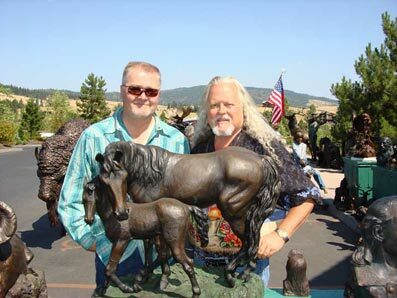 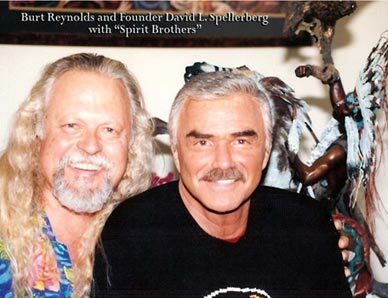 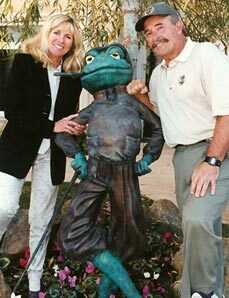 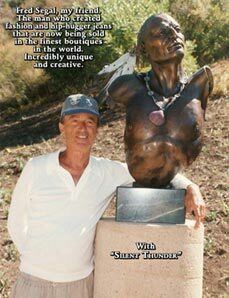 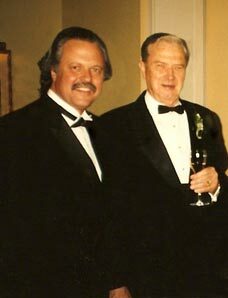 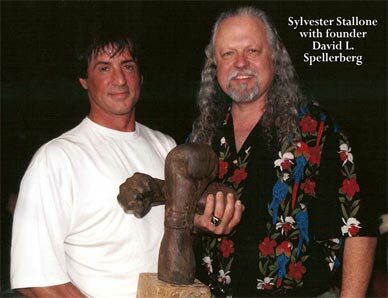 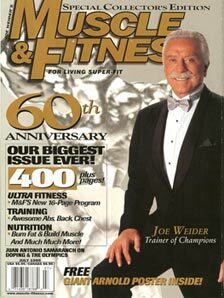 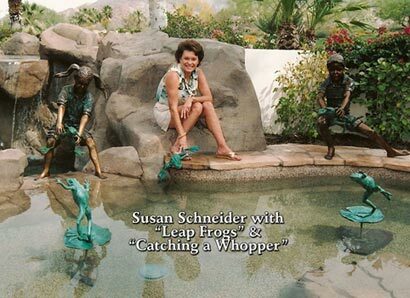 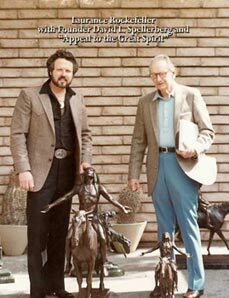 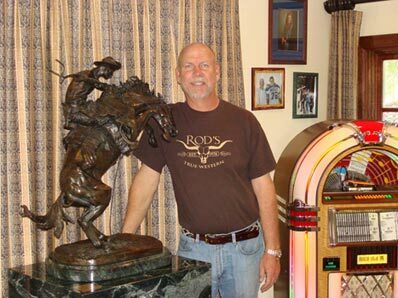 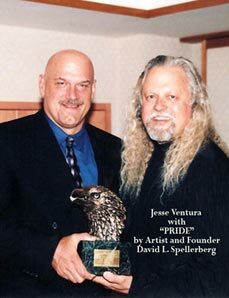 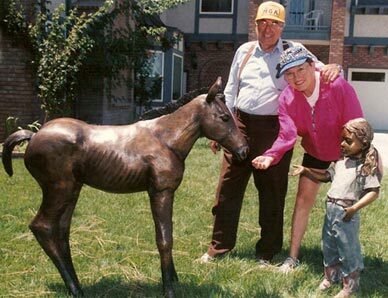 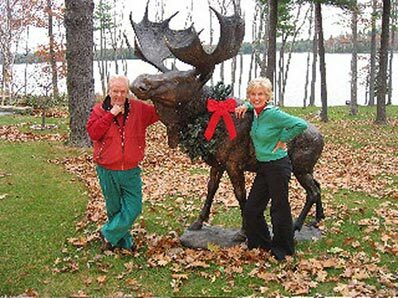 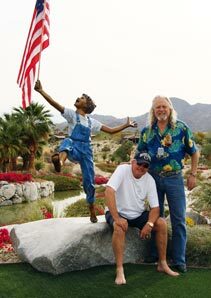 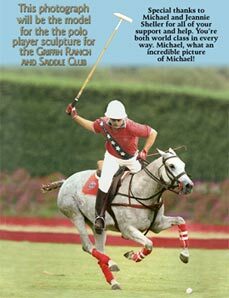 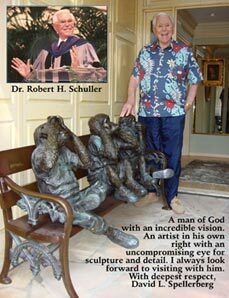 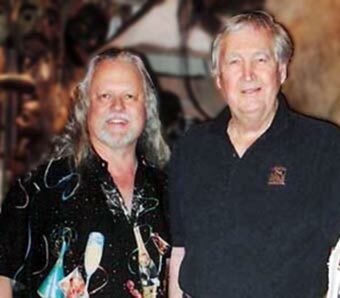 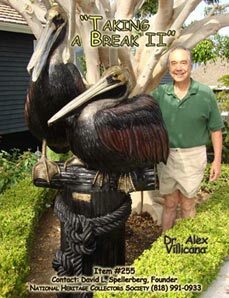 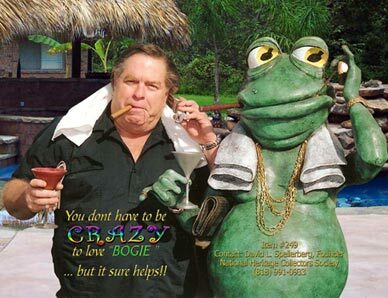 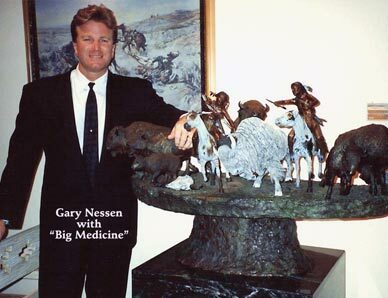 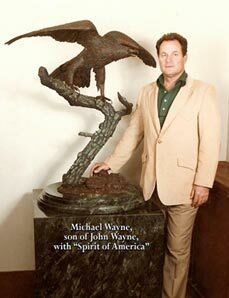 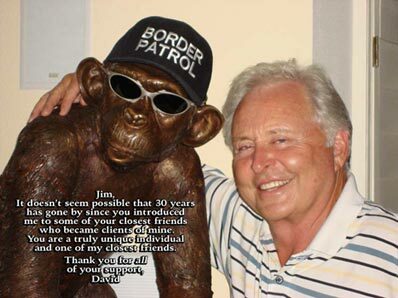 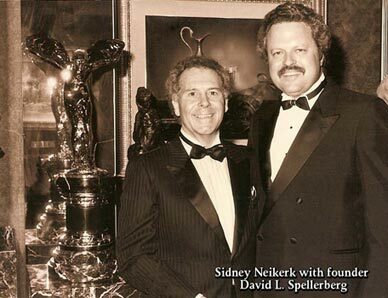 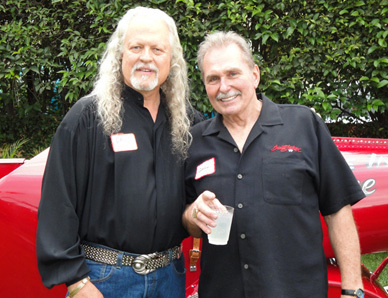 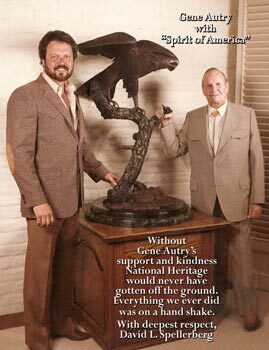 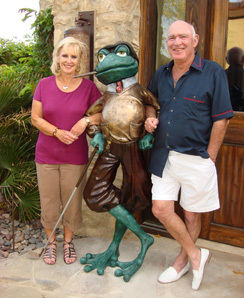 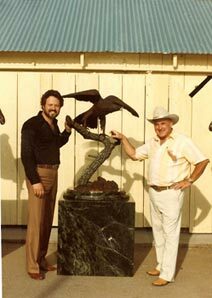 Over 35 years in the business of creating and casting "The Finest in Bronze Sculpture." 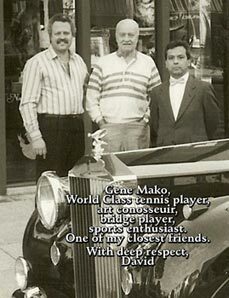 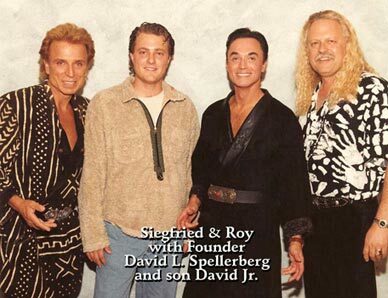 We are Proud of our Clientele. 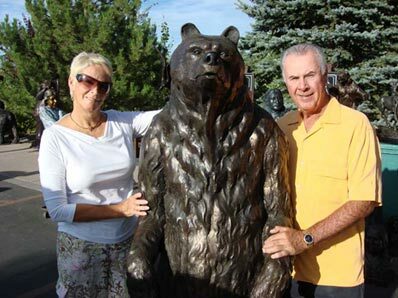 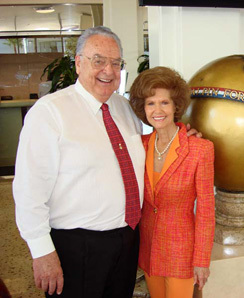 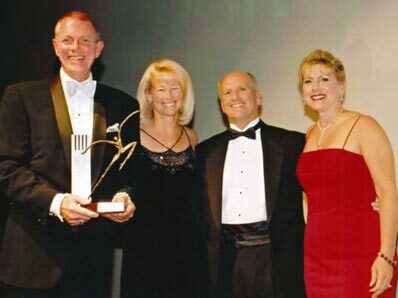 These leaders are but a few of the collectors who own bronze sculptures created by Great American Bronze Works, Inc.
Marcia Forsythe-Fournier – Indeck Power Equipment Co.
Ted Orden – President, Owner Thrifty Oil Co.
James Hudson – C.E.O. 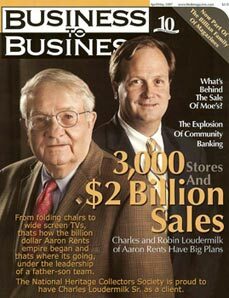 Hudson Food, Inc.
Stanton Sheetz – C.E.O. 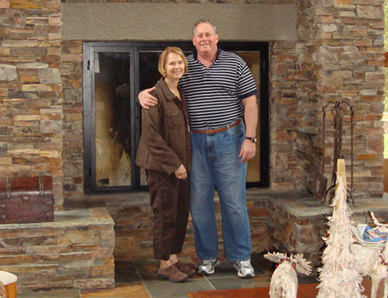 Sheetz, Inc.
Paul and Natalie Orfalea – Founder of Kinko’s Inc.